Vanessa’s projects are always some of my favorites. 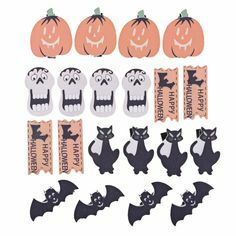 I’m having all the heart eyes for this spooky Shakespeare quote banner she created! You can always count on Meredith for an awesome Silhouette Project! 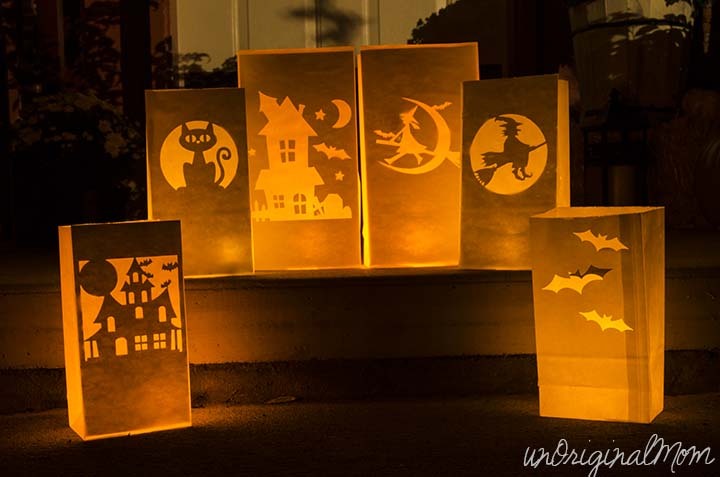 How amazing would these look on your front porch for Trick-or-Treating? I love a good knock-off project. 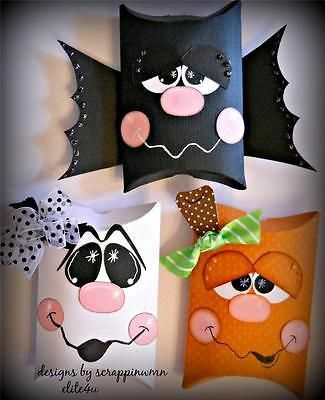 These would be so easy to re-create with your Silhouette machine! 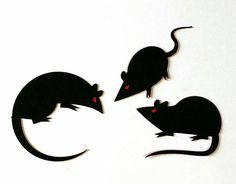 Just buy some mice silhouettes from the Design Store or trace from free clip art from the Web. 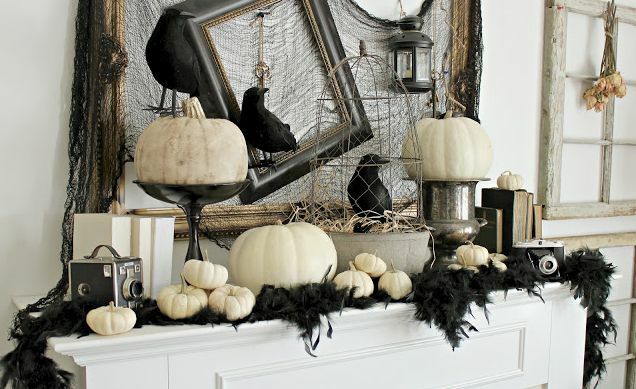 Pop over to Jessi’s blog to see how easy it is to create this spooky décor piece! Sign art is one of my favorite things to create with my Silhouette. Head over to Melissa’s blog (which is getting a new name…A Polished Habitat!) and see how easy this cute sign is to whip up! Kimber shows us how to make this simple, festive lamp that is sure to surprise your kids when you turn it on at night! Don’t you just love it? 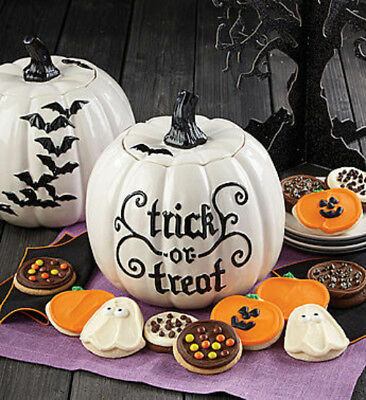 Are you a room mom for this years Halloween Party at your kid’s school? 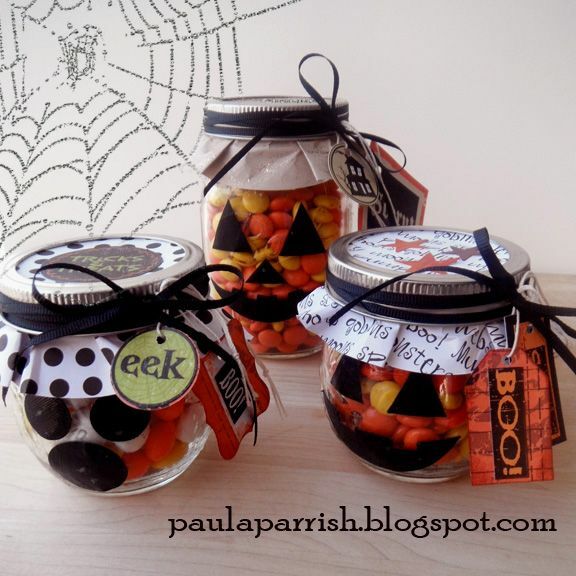 This is tutorial Brittanie shared is such a fun treat box idea! Vinyl all the things. I love this DIY Pitcher idea Angela shared on her blog. 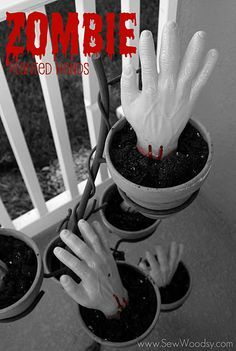 It’s on my to-do list for the Halloween Costume Party we’re throwing this year! As if the sign idea and tutorial alone isn’t cute enough, the ladies of My Paper Craze shared a free cut file so we can create one too! I can’t let a chance to use some Mason Jars in a cute craft project go by! Heidi shows up how quick and easy it is to whip these adorable treat jars up. They’d make such cute neighbor and teacher gifts!